In times of ever-faster product changes, production systems are subjected to constant changes and adjustments. 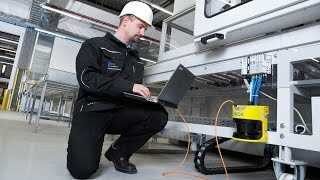 Machine users and safety personnel are faced with the challenge of ensuring the safety of their machines when they are modified, changed or linked. With machine safeguarding evaluation, SICK supports system operators in this task. The service offers an overview of the current safety status of the machine and helps to determine the protective measures necessary for complying with legal requirements. 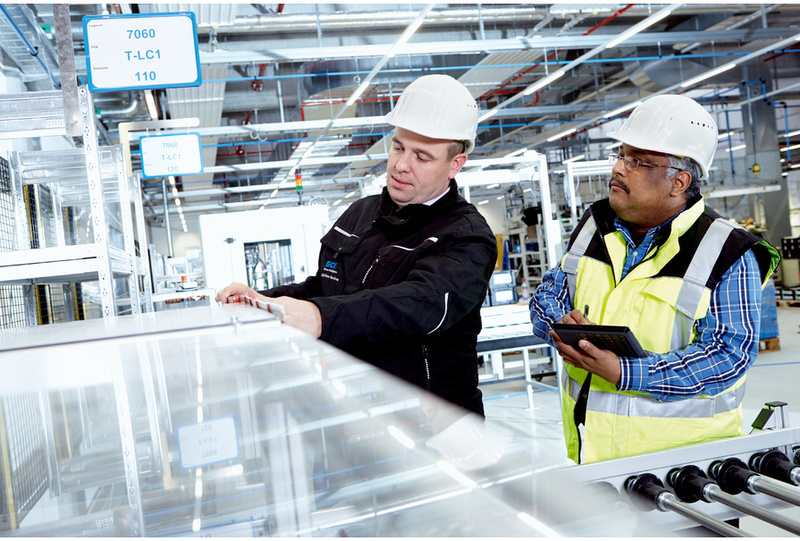 Machine safeguarding evaluation by SICK is therefore the foundation for an effective and also economic protection concept for machines and plants.